Working with Chartered Surveyors, Scott & Co. we provided structural advice and support for the renovation of the roof structure of this landmark historic church, which involved liaison and consultation with English Heritage. 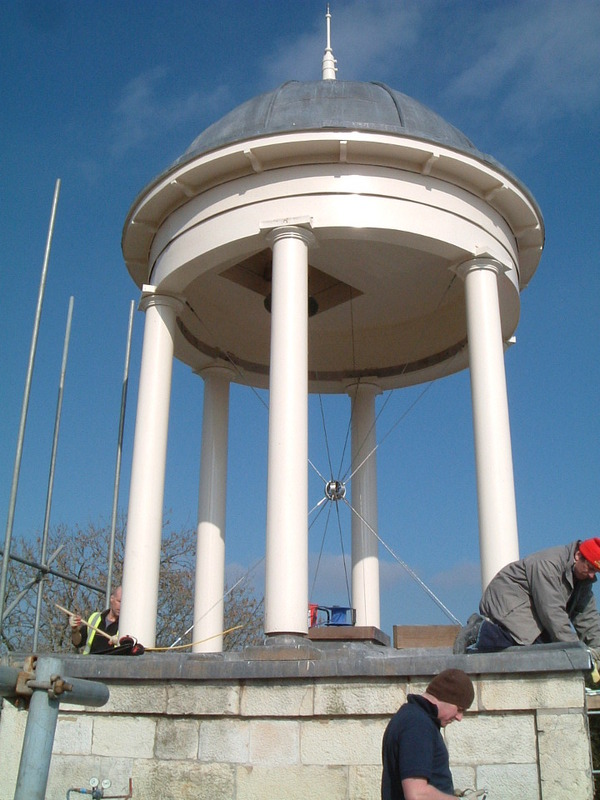 The work included the substantial reconstruction of a tall cupola, supported on badly decayed timber columns which had been provided with additional temporary support and leg braces due to concern for the stability of the structure. 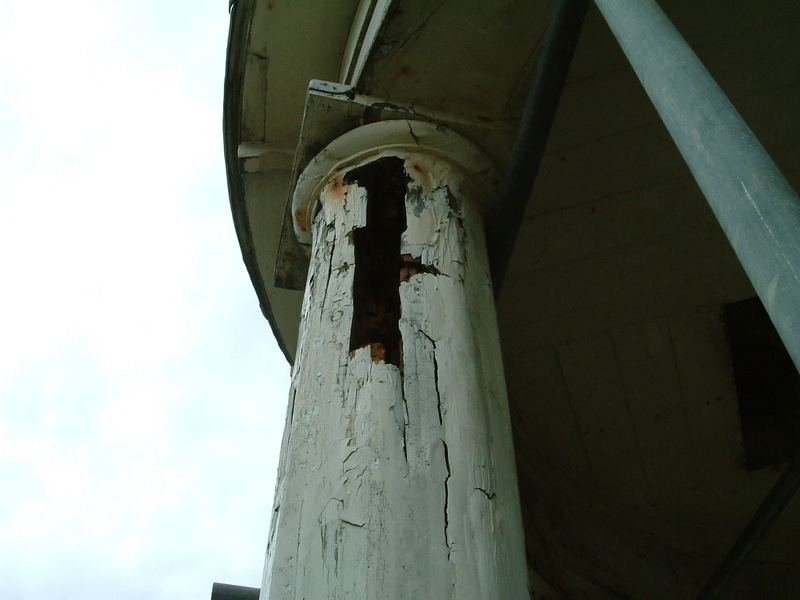 Replacement columns were carefully detailed to replicate the original arrangement. 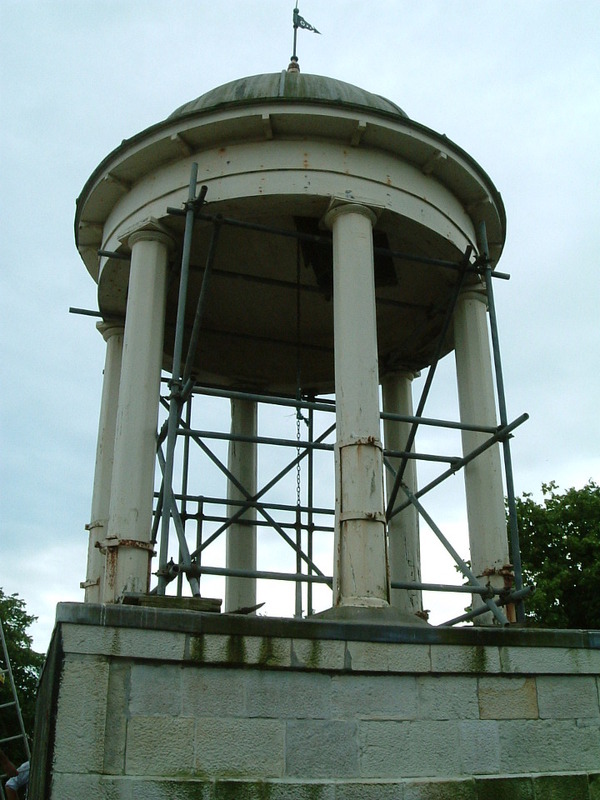 However, when the scaffold was removed the cupola was found to wobble. 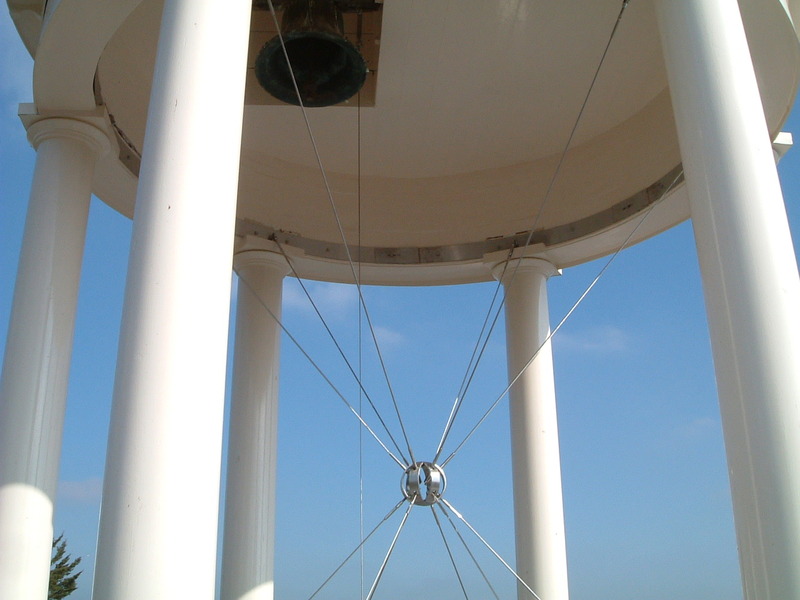 We concluded this had probably always been the case, and devised and detailed a discrete system of bracing, which successfully addressed the problem.